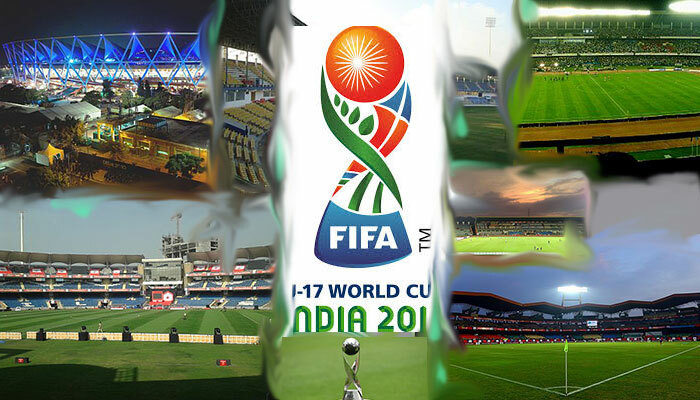 India is hosting the 17th Fifa Under-17 Football World Cup 2017 for the first time. The tournament opener is on October 6 and the final is on October 28. The U-17 world cup is a prestigious event that gives a glimpse of the world footballers of tomorrow. From October 6 to October 28. 52 games to be played to decide the winner. Final: October 28, Salt Lake Stadium, Kolkata. Reigning champions Nigeria are not playing after failing to reach the final round of the CAF qualifying tournament.